This week we’re profiling our newest expo, brought to you by Prolific North and Don’t Panic – eCommerce Show North. eCommerce Show North is the only exhibition outside of London dedicated to eCommerce and reflects the huge commercial marketplace that is the North. Taking place on the 11 & 12th October 2017 at EventCity, Manchester, eCSN will be the biggest ever gathering of eCommerce companies, vendors and suppliers held in the North. A host of leading global, national and regional companies, suppliers, vendors and agencies have signed up to engage at eCSN. From giants such as Oracle and WorldPay to multinationals including dotmailer, Finch, Nosto and Temando through to dozens of UK national and regional companies, the huge variety of services and expertise already confirmed and on offer at eCSN is enormous. And best of all, the majority of these names have never exhibited in the North before so we have created an entirely new platform located in one of the world’s most digitally engaged and commercial economic regions. Our seminar sessions offer you the chance to learn from the North’s key influencers and experts, featuring the latest industry developments through real-world case studies. Across the two days, the seminar sessions will feature inspirational talks in all things eCommerce, from high profile brands such as AO.com, icelolly.com, Kelloggs, Royal Mail and Virgin Trains. By attending our conference sessions, you will gain clarity on the future objectives and ambitions for your business, while crucially comparing yourselves with competitors. Our talks give you the opportunity to discover the brand-new innovations and tech that will deliver the growth you’re looking for, as well as hints & tips on how you can become more effective in day to day work. Entrance for attendees is free for those who register on the website. Register for Free Here. The US Search Awards returns to 2017, with entries now open until September 8. 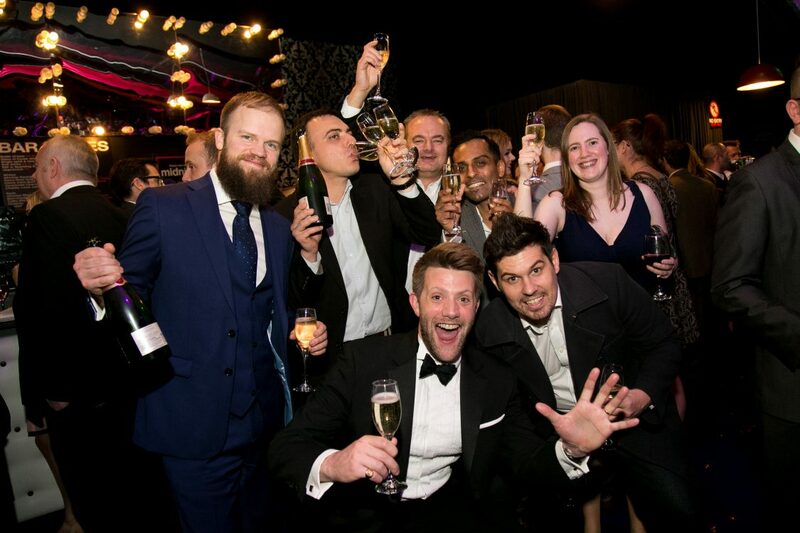 In association with our headline sponsor Bing, and now in their fifth year, the US Search Awards is a competition that celebrates the very best in SEO, PPC, Digital and Content Marketing in the US. Each year the awards attract hundreds of entries from some of the leading search and digital agencies and professionals from across North America and beyond. Don’t delay – get your entries in today! With less than one month to go, the UK App Awards 2017 entries are open for submission until the 22 September 2017. A new awards for 2017 that celebrate and reward excellence in apps developed in the UK. There are 29 categories rewarding exceptional design and UX in a range of verticals and awards for agencies, individuals and in-house teams. You can find out how you can get involved and enter here.